The Maidan – Kyiv, Ukraine | Aren't We All Just Tourists Here? 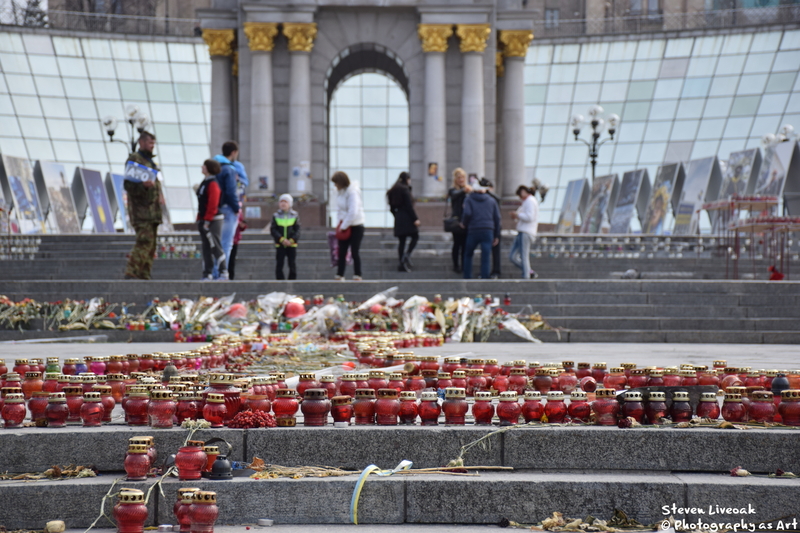 After a year and a half … Ukraine remembers …. 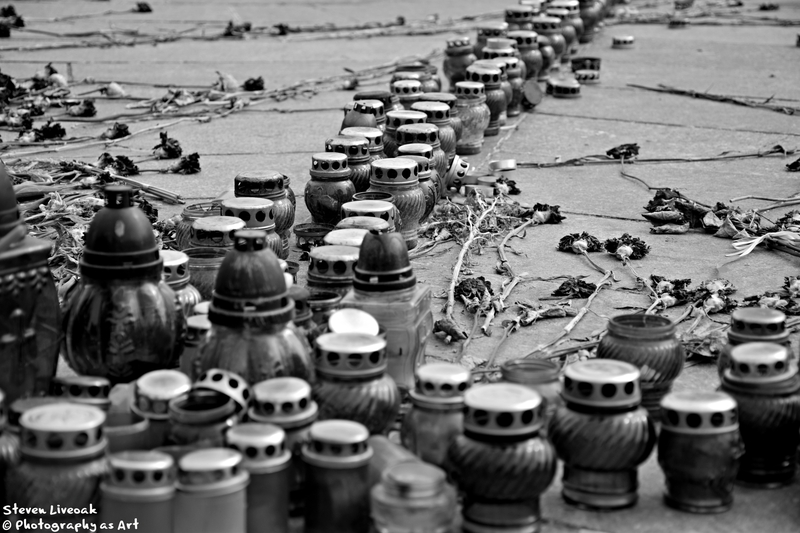 This entry was posted in Uncategorized and tagged candles, Kreschatic, Kyiv, Maidan, memorial, street, Ukraine by Steven. Bookmark the permalink.